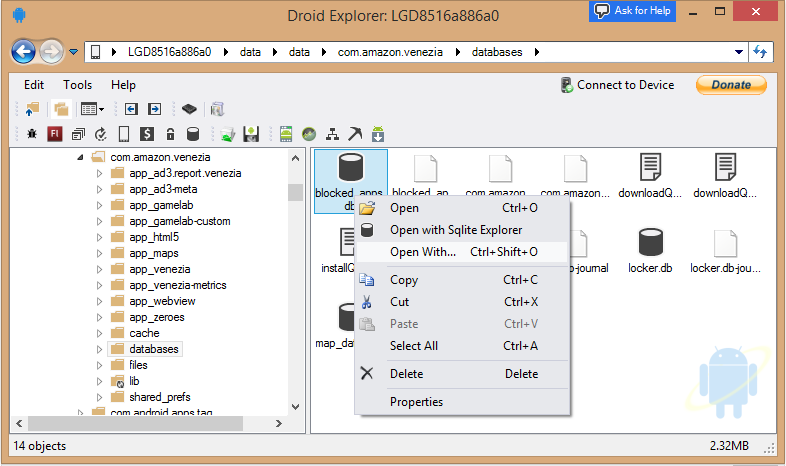 Droid Explorer [Project Site] is an open source tool to manage your rooted android device with the simplicity of Windows Explorer. Note: This tag, and Android Enthusiasts, is not to be used to report bugs. To report a bug for Droid Explorer visit the Project Issue Tracker.